Select police forces will deploy a system that can detect if drivers are using their phone while driving. 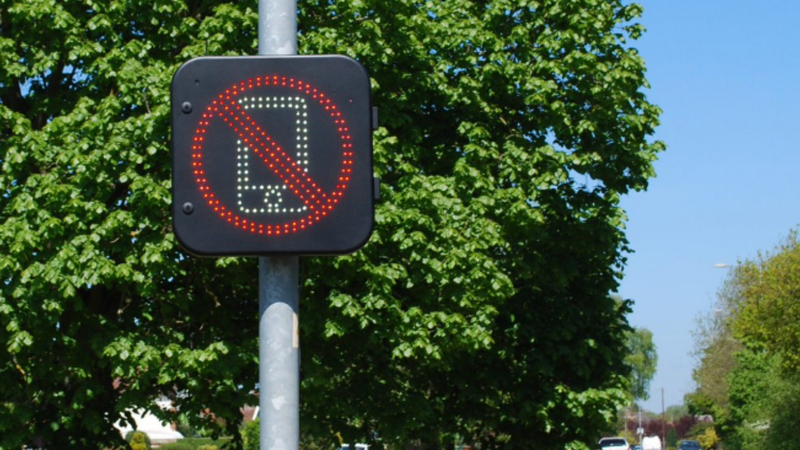 A sign will flash, telling drivers they have been seen and to stop using their mobile phone. Signs will light up with the shape of a phone and a red strike through it when the system detects someone using their phone in the car. To clarify, it will not be able to differentiate whether it’s the passenger or the driver on their phone. It’s also unable to record footage. The system, developed by Westcotec, is able to detect when 2G, 3G or 4G signals are being sent out, specifically when a phone is being used, using a directional antenna. Bluetooth hands-free devices will trigger the system, but the sign won’t flash. The detectors cost £6,000 each and will be deployed and trialled at various points around the constituencies. 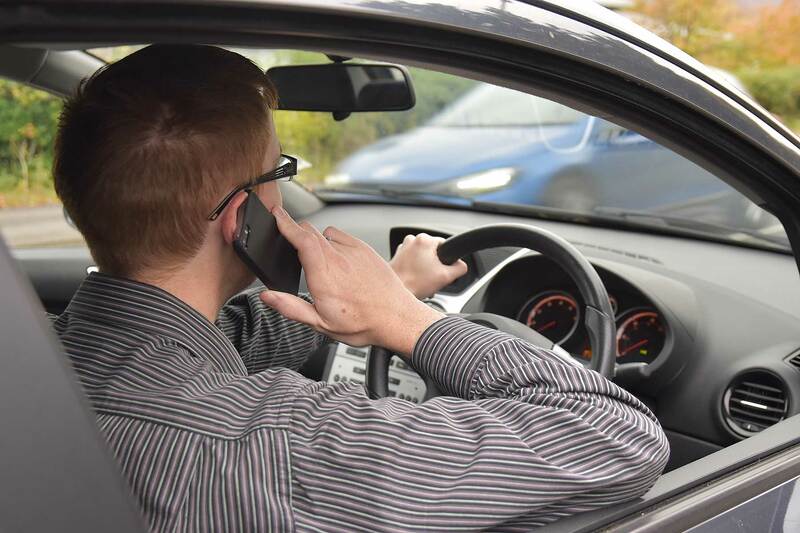 The Thames Valley and Hampshire forces, which will be the first to roll out the technology, have stated that it will not be used to enforce phone driving laws. 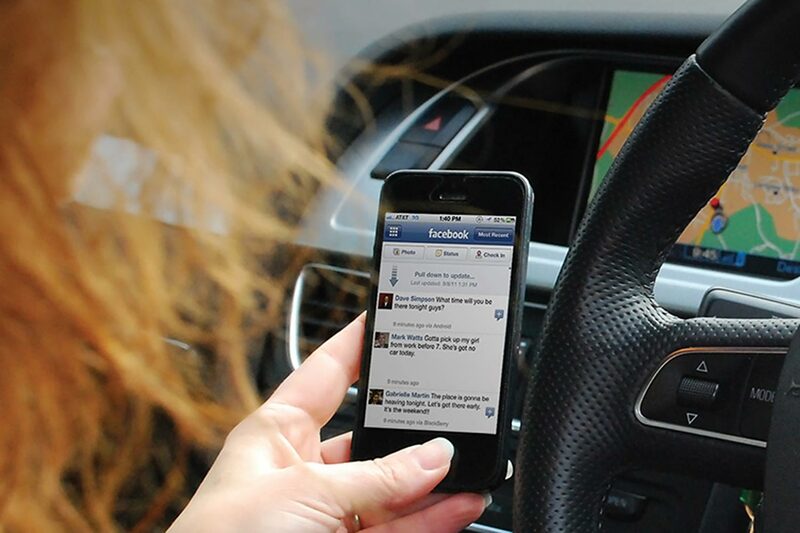 The goal is to ‘educate motorists’ and to find areas where drivers using their phone behind the wheel is a problem. The systems being moved around constituencies should allow the forces to build a map of where people using their phone at the wheel is an issue. Generally speaking, it should act as a deterrent. 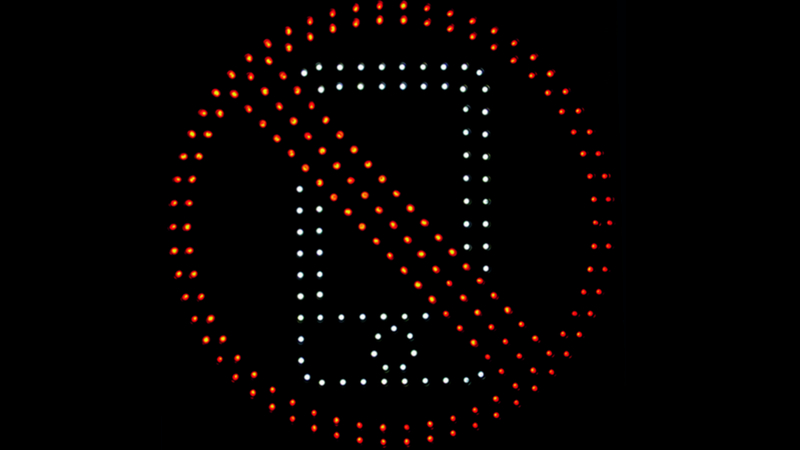 A statement by local authorities that says: ‘we can see you’, to drivers using their phone behind the wheel. Whether or not the system will be used to ‘catch’ drivers in the same way cameras catch you speeding, remains to be seen. We wouldn’t be surprised, given the goal is to make using your phone while driving ‘as socially unacceptable as drink-driving’. For now, as above, the systems serve as a benign warning. 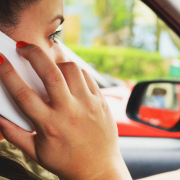 Mobile phone driving prosecutions down – but are motorists really using their phones behind the wheel less?